Did you ever dream about being a mermaid when you were little? The magical sea world of “Ariel the Little Mermaid” is a world which will forever be in our minds, but what if I told you that you can be a mermaid if you want and get paid for it? And no, I am not crazy. Mermaids are no longer a thing of our imagination. It’s becoming more and more known to the world that mermaids do exist, well kind of. There are now job offerings for those who wish to spend their time at work in a gigantic aquarium as part of entertainment. 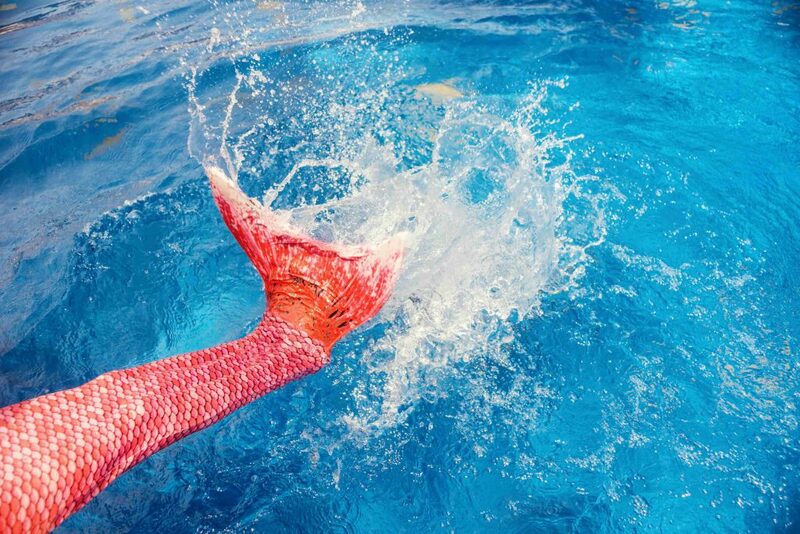 There is even mermaid training and rehearsal in order to perfect your mermaid skills. But if you apply for this job, make sure that you are able to hold your breath for a good amount of time— after all, you will be part of the ocean world… Well, at least until your shift ends.